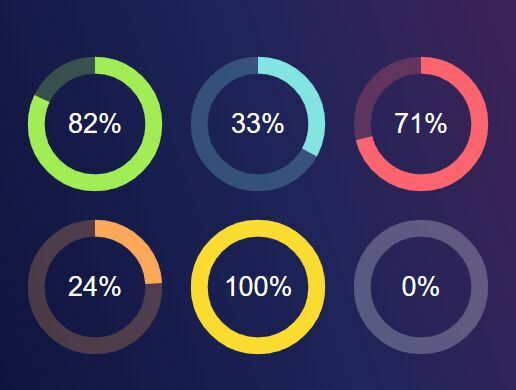 Circles is a lightweight, unobtrusive jQuery plugin which allows to visualize numeric data (percentage or absolute numbers) in an animated circular progress bar with lots of configuration options. 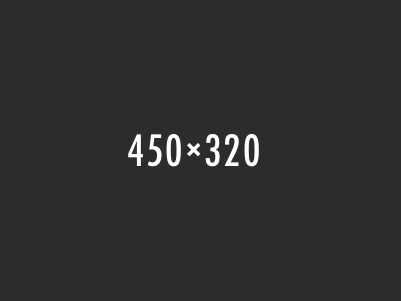 No images used. 1. Load the required stylesheet circularprogress.css in the head section of the document. 2. 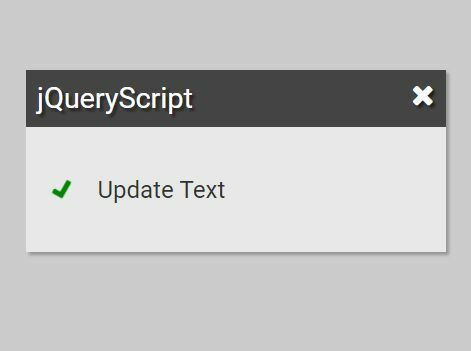 Create a DIV element that will serve as a container for the progress bar. 3. 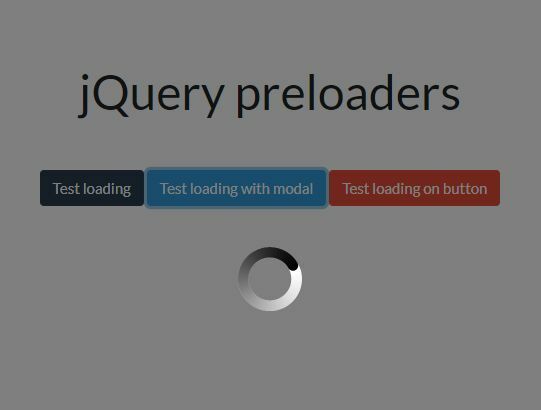 Load the script circularprogress.jquery.js after you have jQuery loaded. 4. 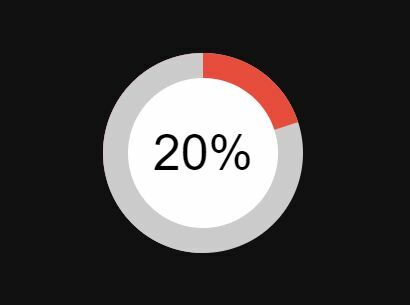 Render a circular progress bar inside the DIV element you just created. 5. Customize the progress bar. //sets the scale of the circle. 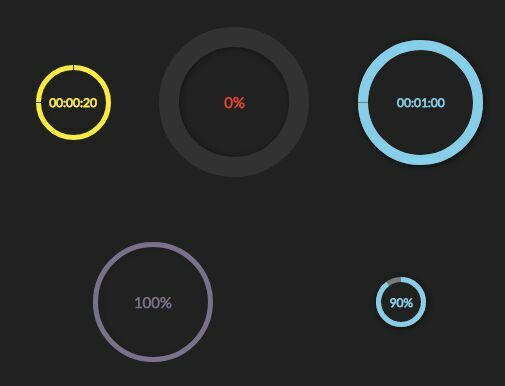 This awesome jQuery plugin is developed by andysellick. For more Advanced Usages, please check the demo page or visit the official website.